If you’re a basketball fanatic, don’t despair even though March Madness is over as of April 3 and the NBA season ends on June 18. Why? Because the new American Professional 3-on-3 Basketball League, aka, the BIG3 league, starts in June and it’s featuring some of your favorite NBA retired legends of basketball! It boasts that it “packs the energy of All-Star Weekend into a one-day event!” And because it’s a touring league, it will be hitting new arenas and markets that aren’t necessarily in already established NBA markets. The brainchild of Ice Cube and his business partner Jeff Kwatinetz, on January 11 Ice Cube announced the creation of the BIG3, a 3-on-3 concept professional basketball league featuring former NBA greats and players. It’s interesting in itself but there are other twists that make this new league a possible instant success. The league is in negotiations with a number of big stars but here’s a partial list of player/coaches: Allen Iverson, Charles Oakley, Clyde Drexler, George Gervin, Julius “Dr. J” Erving, Gary Payton, Rick Barry and Rick Mahorn. More are sure to come as game day nears. Iverson recently made a live pitch for Kobe Bryant to join so who knows how the roster will start to change. But this isn’t your regular basketball game. It’s half-court play with rules that are specifically designed for competition and high intensity play. After all, 3-on-3 basketball is the most popular format for training, practice and for recreational play due to its great entertainment value. And isn’t entertainment what we want watching our favorite retired pro legends play once again? There’s no tip-off here; instead, each game starts with a half-court “do-or-die” shootout. 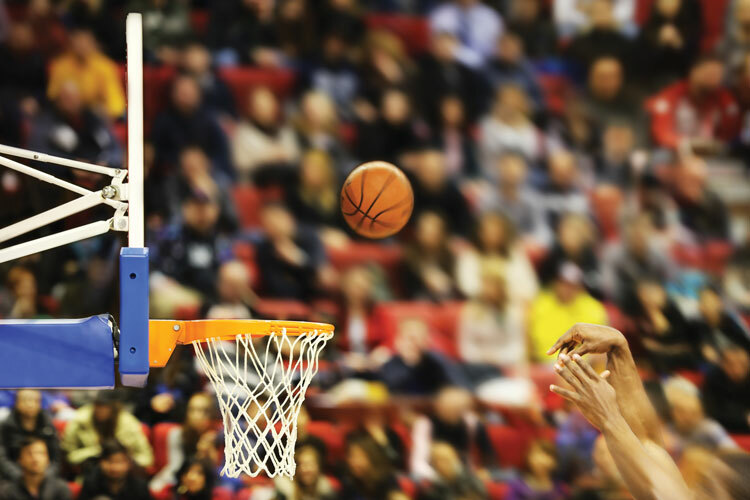 Combine four of those games in one day with fan events, halftime shows, exhibits and after parties, and you have the recipe for a successful new sports venture. The new league even includes a mini-combine and draft. Even if you’re an NBA star you can’t just call up your buddy to play on your team. Each team begins with two players, one of them serving as team coach, and then this month the other three members of each team will be drafted from the draft pool which at this point is up to 35 players. Robby Kalland of UPROXX says that the most recent league signings of players like Brian Scalabrine continue what he sees as a trend to also include former NBA cult heroes in addition to the former big stars, using the following examples: “Hughes (of Cavs fame), Childress (of hair fame), Evans (of Nets fame) and Johnson (of getting banned from Korea fame) are all intriguing additions as well as Scalabrine.” He also notes that what may be most interesting about this month’s pre-draft combine is that the league will put all these former players through drills, workouts and scrimmages. The names and first two players for six of the eight BIG3 teams have been revealed so far and you’ll notice an emphasis on the number “3.” The league’s website already has a shop opened with shirts with the individual team logos ready for sale. This concept is a real win-win – it’s also about letting guys who are passionate about the game get to play once again in spite of issues of stamina, aging reflexes and injuries that may have ended their original pro careers. They get to be the stars once again, showing off their talents that made them fan favorites. They also get to make some money out of this new venture. So go to big3.com to get updates on what may be our newest sports obsession.